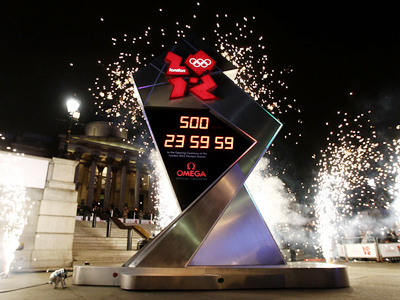 The 2012 Olympic Games has seen another milestone in its countdown, with the unveiling of the Olympic torch in London. The torch was revealed in London on Wednesday by a trio of British Olympians. 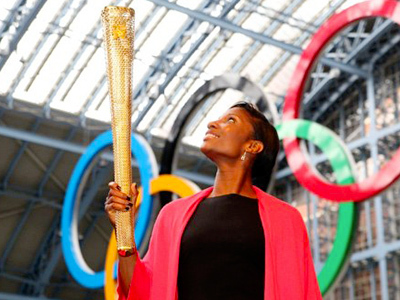 Organizing Committee chairman Sebastian Lord Coe accompanied by two British Olympic champions, Jonathan Edwards and Denise Lewis, showed off the torch, which will be carried by 8,000 torch-bearers during the next 12 months. 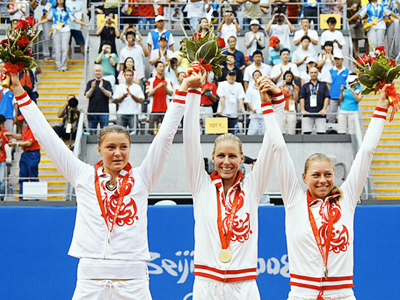 "I think the torch represents so many different things to so many different people. For me, it is fundamentally the countdown to a great celebration, but a countdown that showcases great personal stories, great personal achievement, community-based achievement around the length and breadth of the country. It's the opportunity for the Games to literally go to people's back doorsteps," said Lord Coe. The 80cm-tall torch includes 8000 holes, one for each participant in next summer's Games. The triangular shape represents the three times the English capital will have hosted the Olympics, having done so previously in 1908 and 1948. 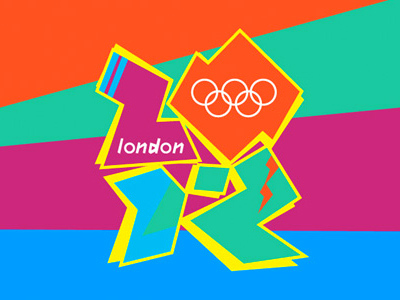 It was designed by London-based designers Edward Barber and Jay Osgerby, who won the competitive tender run by the London Organizing Committee for the Olympic Games and the British Design Council.